PUNE (MUMBAI): Land Rover, India has launched its latest digital and social media campaign, ‘Never Stop Discovering’ to create conversations around India’s wildlife and thus recognizing the stupendous work being done to protect our diverse wildlife by some of the most passionate and knowledgeable minds in India. This follows the very successful ‘Discovery With A Purpose’ journey, undertaken in February 2018 in Land Rover Discovery vehicles that covered 1200 km across various forests and terrains of Assam and Arunachal Pradesh, to create awareness and conversations around India’s endangered wildlife. 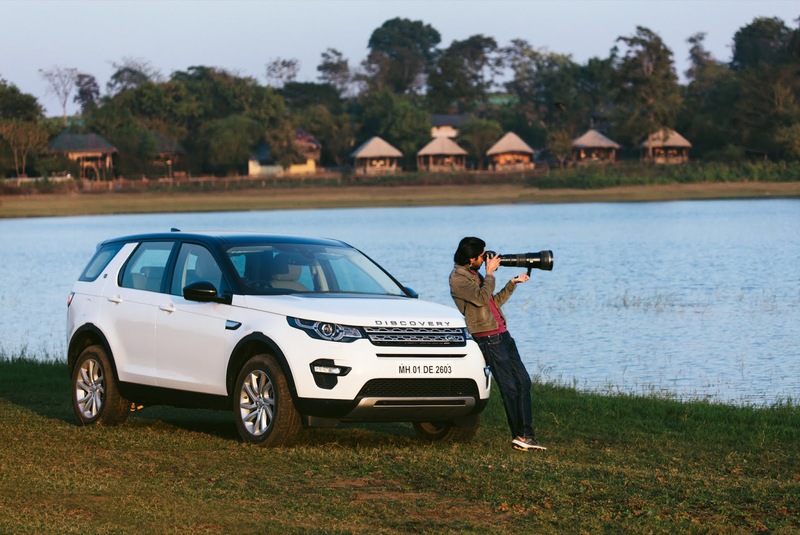 The ‘Never Stop Discovering’ campaign focuses on stimulating stories of journeys in Land Rover Discovery Sport to Nagarhole National Park to showcase initiatives in the field of eco-tourism, which is providing impetus to wildlife conservation in India. 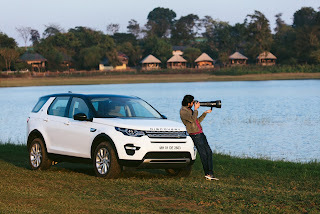 The films feature big cat specialist, wildlife photographer and cinematographer Shaaz Jung for the Indian Leopard and the very elusive Black Panther, Aly Rashid for the Sloth Bear in Satpura National Park and Harshawardhan and Poonam Dhanwatey for the Bengal Tiger in and around the Tadoba Andhari Tiger Reserve.